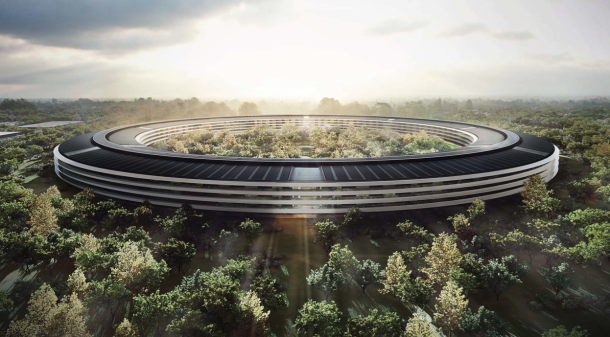 The preparations for Apple’s spaceship-like campus‘ “landing” received the green light as the Cupertino City Council unanimously voted to approve the 2.8 million square-foot building, the dream of the company’s co-founder, Steve Jobs. The council’s approval came after Apple had participated in a public discussion earlier this month where it presented its plans on how the new building will impact the environment. After the successful discussion, the Council vote was scheduled for yesterday, when the approval was applauded by those attending the six-hour meeting. “Steve transformed Apple into one of the most innovative companies in the world and we understand the responsibilities that come from carrying his legacy forward with this project,” Apple’s head of real estate and facilities Dan Whisenhunt told the council. “We’ve designed it with the same care and attention to detail as we do with all Apple products,” writes the San Jose Mercury News. 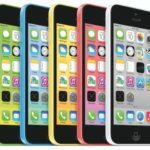 The formal agreement between Apple and Cupertino is scheduled for November 19, and Apple’s permits will go into effect on November 20.